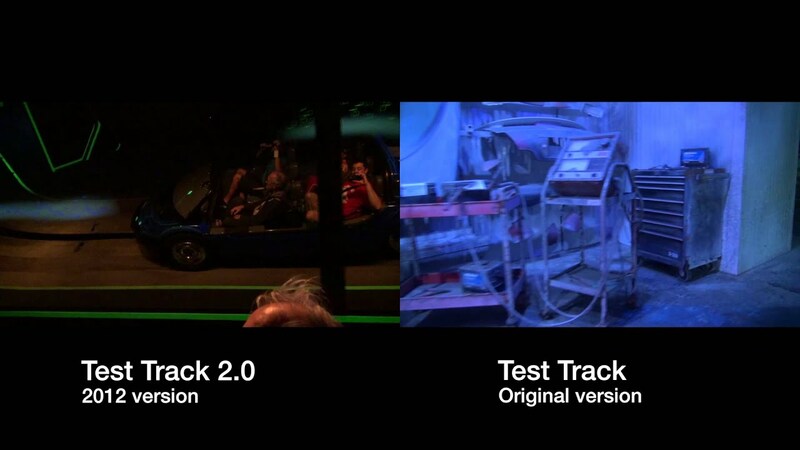 Dec 12, 1998 in "Test Track"
I've been on the test and adjust team since the end of October. 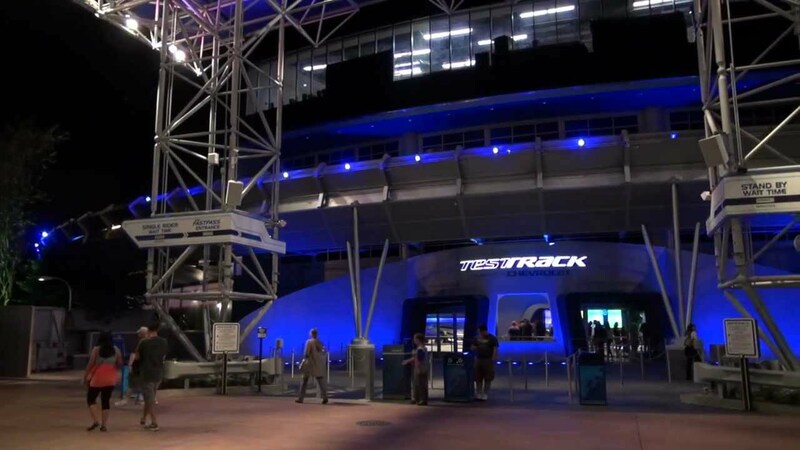 During that time Test Track has really come a long way. Thursday night / Friday morning during Graveyard we wondered who stole our quirky ride system and cars and replaced them with working ones! We didn't have to worry. It was returned in time for our first Cast Preview night! Actually, the problems that we had resulted in two instances where we had to walk our Guests (CM's) out of the ride. This really couldn't have happened any better than if we had planned it. This is exactly the type of practice that we needed. And let me tell you! Both times went so well, we surprised ourselves! Our trainers and managers really came up with a great plan for us to follow. The big topic that is always on here is "Is it safe?" My personal opinion is that this is probably one of the safest rides that Walt Disney Imagineering has ever built. It is certainly safer than driving the roads in Central Florida! There are so many failsafes built into both the cars and the wayside (ride computer system), that the ride will shut down or the individual car will shut down at any sign of trouble. *"If one car shuts down, do all the rest?" 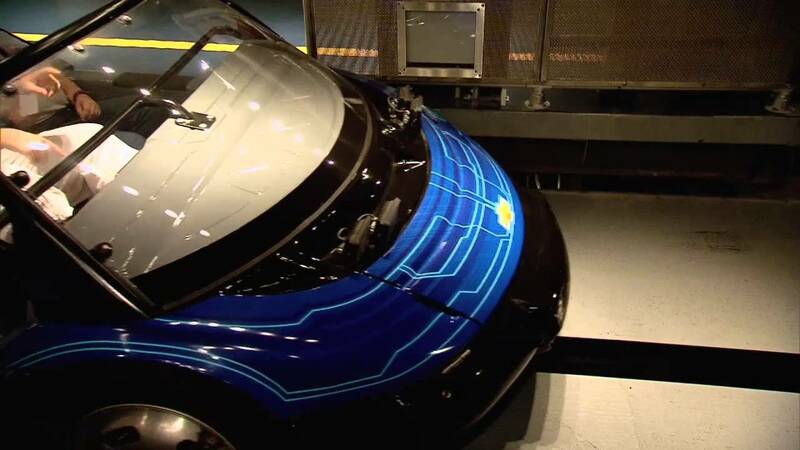 If an individual car breaks down on the track, wayside will put out a "protection" behind it to tell the next car to go into a "parking" position. Wayside then puts a protection behind that car, and so on. Eventually all the cars on the track will stop in a parked position until the lead car is fixed and reset. Once the lead car is reset, it will slowly start moving until it has "checked in" with wayside and said that it is running fine. At that point wayside will let the car go back to full speed. Now, the other cars will not begin moving right away. The CM that has reset the car has to "check in" with wayside to tell it that they are out of the way. Once they do that, wayside will instruct each car in turn to resume motion once the car ahead of it is a safe distance away. There are times where wayside will decide that it is safer to shut the whole ride down rather than try to stop an individual car. This is what happened at Friday's Cast Preview. On the subject of Cast preview... Please don't harass CM's about taking you on the ride. This is one of the few special privileges that we get, and not everything at Test Track is completely "Guest Ready". Once we open to all Guests, we know that there will be huge waits. Previews give us the chance to experience the attraction so that we can be well informed when a Guest comes up and asks "So what is that Test Track thing about?"